The Dutch province of Gelderland has many castles and historic houses. 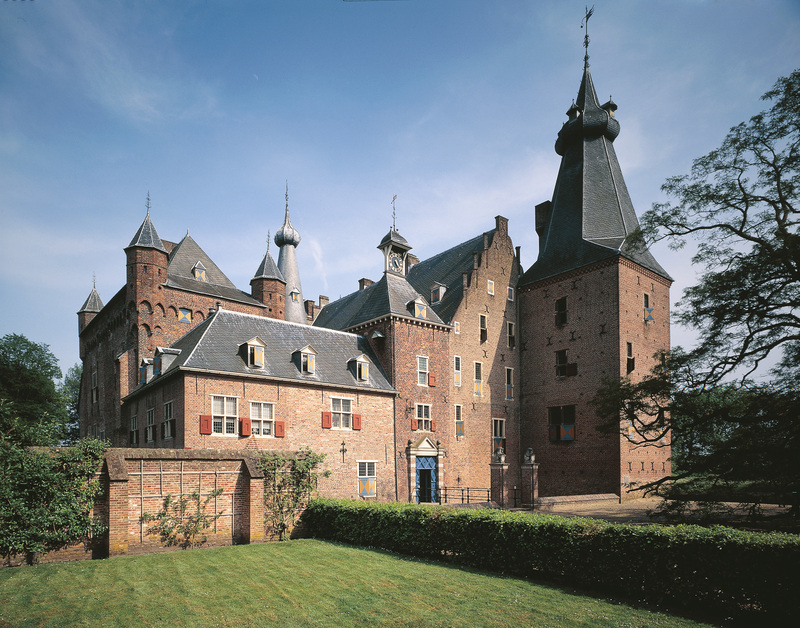 Seven of the castles managed by the Gelderland Trust for Natural Beauty and Historic Houses are open to the public: Ammersoyen, Cannenburch, Doorwerth, Hernen, Rosendael, Verwolde and Zypendaal. You can visit the estates with their houses and castles and experience the atmosphere as they have been in their glory days. 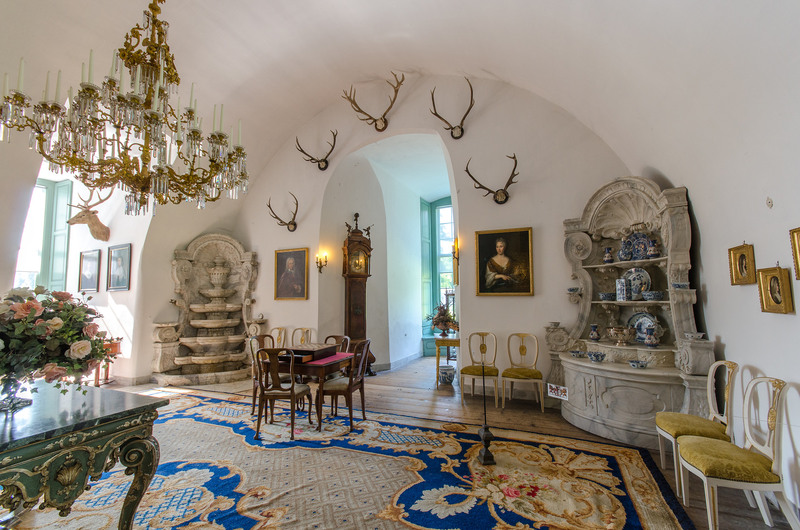 At Hernen you can explore the impressive bare medieval castle with a magic lantern and join the young married couple that refurbished it in 1544.
and country homes managed by the Gelderland Trust for Natural Beauty and Historic Houses are leased as private homes, visitor centres and party centres. For groups of 20 or more visitors, the group rate is starting at € 6.00 per person (excluding € 25.00 per guide) depending on which castle you prefer.